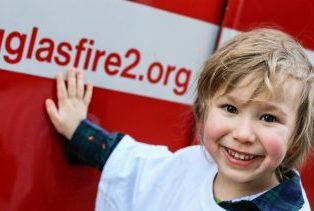 The Little Stars program is designed for children in pre-kindergarten, generally aged three to five. 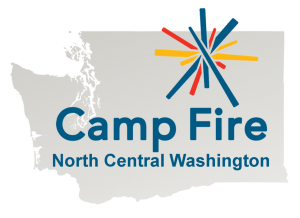 Little Stars serves as an introduction to Camp Fire and is designed to excite and educate children on a wide range of topics. 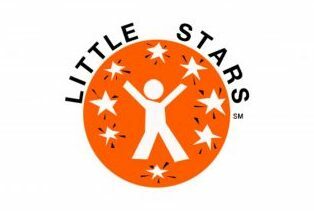 The little Stars program helps build confidence in children and activities reflect the development needs and interest of pre-K children. When children complete a meeting plan, they will receive a sticker form the corresponding program to place on their Little Stars recognition chart. 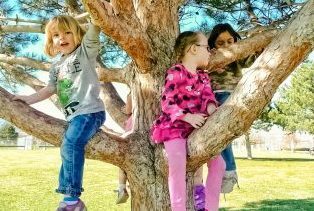 Little Star participants learn to get along in a group, have fun, form friendships, and develop a sense of belonging though creative and constructive play, field trips, parties, crafts, service projects, games and more.